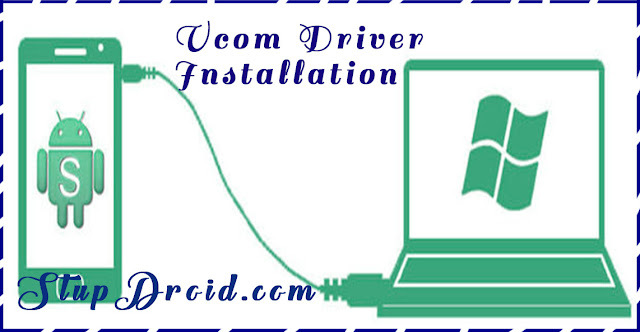 MTK Vcom Driver installation Guide. 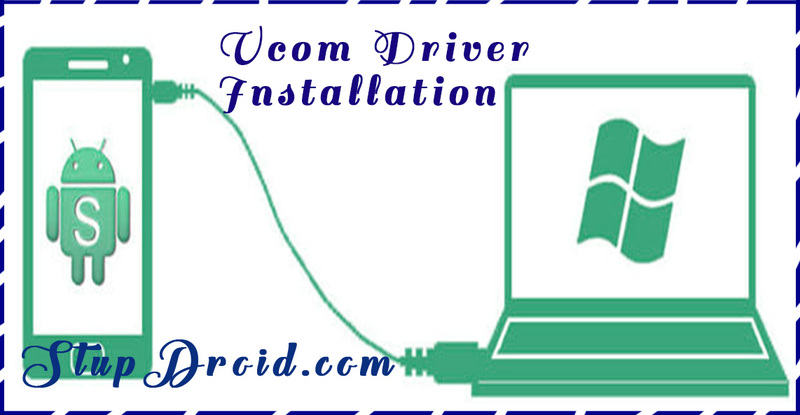 vcom driver is the most common requirement during sp flash tools flashing,without vcom driver we can't flash Rom view sp tools,we can easily install vcom driver in window 7 but in window 8 it's installation process is different.we need disable digital driver signature verification.so here i explain a step by step tutorial to install vcom or mtk preloader driver in window 7 and window 8.so follow bellow steps to install mtk vcom preloader driver in your pc. Step 5.after success restart your pc mtk preloader driver is now installed. Step 2.Firstly we have disable digital driver signature verification by going into the advanced startup options for that First, press win + I to launch the charm bar, and click Change PC Settings at the bottom. Then, go to General, and scroll to the bottom of the page, click Restart Now button under Advanced Startup section.